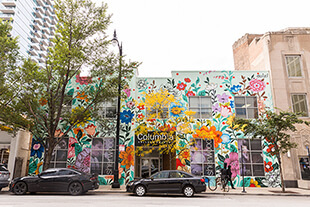 Welcome to Columbia College Chicago's Events page, a curated selection of upcoming performances, guest lectures, gallery exhibitions, and other events showcasing the dynamic creative and scholarly work occurring at Columbia. For a full overview of upcoming events, visit our Events calendar. 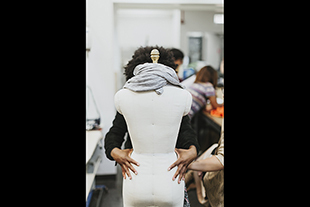 The Fashion Studies Department will host two events centered on the intersection of fashion and justice featuring visiting scholars Kimberly Jenkins and Jonathan Michael Square. 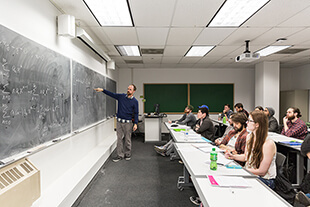 The Science and Mathematics Department Colloquium Series continues with a guest lecture by University of Chicago Professor Denis Hirschfeldt, PhD. 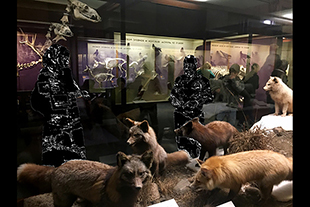 The Art and Art History Department undergraduate and graduate studio spaces will open for tours of works-in-progress Friday, April 12. 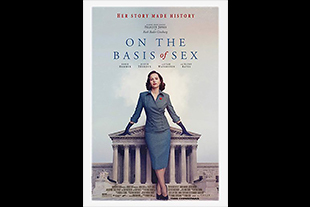 Following the screening, there will be a discussion with the directors, moderated by English and Creative Writing Associate Professor Doug Reichert-Powell and featuring Co-Director of Academic Diversity, Equity, and Inclusion Raquel Monroe. 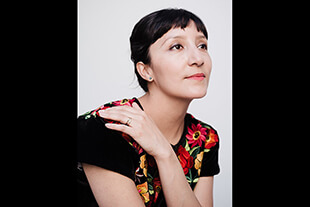 The Photography Department will welcome curator Sybil Venegas for a discussion on the new retrospective “Laura Aguilar: Show and Tell” at the National Museum of Mexican Art. 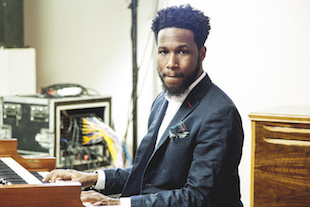 Music Department Artist-in-Residence Cory Henry will perform a medley of songs with Columbia’s top student ensembles to cap off his week of residency. 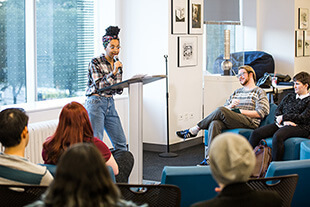 The next installment of Sez Me: The Columbia Story Hour (and a Half), Columbia’s live storytelling series, will welcome performances from students, alumni, faculty, and staff. 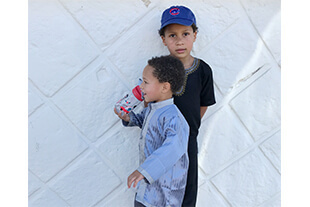 Communication Associate Professor Jackie Spinner will host the U.S. premiere of her documentary “Don’t Forget Me,” which follows three Moroccan families with children with autism. 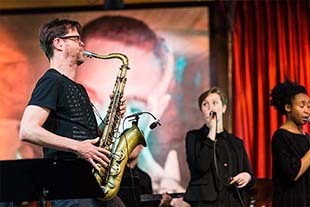 Music Department Artist-in-Residence Donny McCaslin will cap off his week of residency with a performance at the Jazz Showcase. 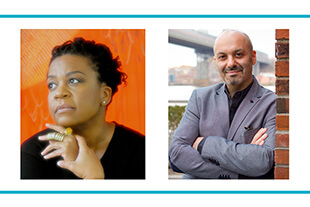 The English and Creative Writing Department Spring Reading Series continues with readings from authors Boris Fishman and Parneshia Jones. 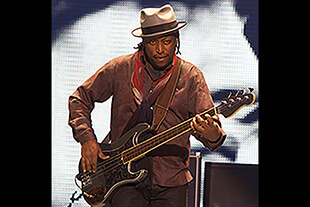 Music Department Artist-in-Residence Darryl Jones will conclude his week of residency with a performance at the Music Center. 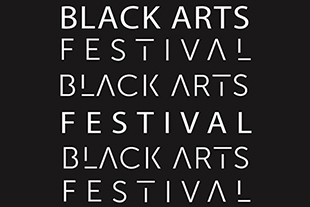 The second annual Black Arts Festival, featuring film, dance, music, design, fine art, and interdisciplinary mediums, runs Feb. 21 through the 23rd. 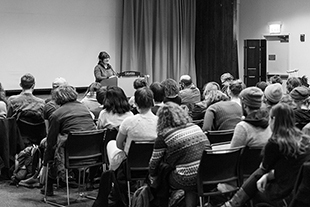 Art and Art History Associate Chair Annika Marie will present a lecture on modern and contemporary art history, theory, and criticism as part of the department’s Art Now! Lecture Series. 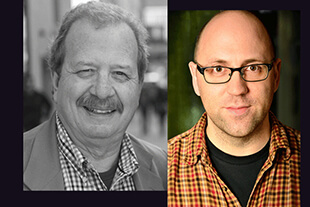 The English and Creative Writing Department will welcome Kevin Brokmeier and Randall Mann as part of the Spring 2019 Reading Series. 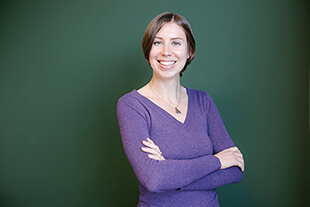 As part of the Science and Mathematics Department Spring Colloquium Series, Dr. Grace Wolf-Chase, an Adler Planetarium astronomer, will present a lecture on how stars are born. 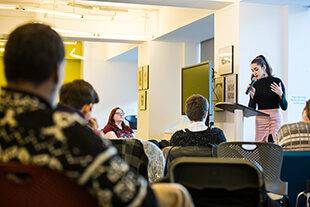 The first installment of “Sez Me,” Columbia’s live, multi-disciplinary storytelling series, will take place on Monday February 11. 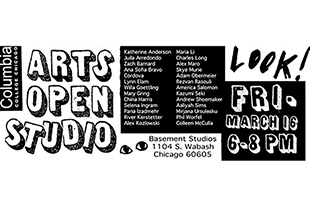 The Glass Curtain Gallery will host a scholar-in-residence talk centered on Chicago women who worked across disciplines to connect myriad social and cultural communities in Chicago. 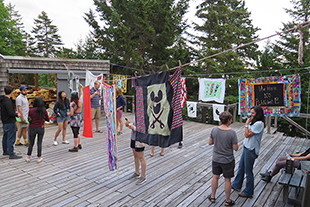 In partnership with Academic Diversity, Equity, and Inclusion, the Haystack Mountain School of Crafts executive director will visit campus to give a presentation on the Haystack Fellowship, a fully-funded fellowship for students of color. 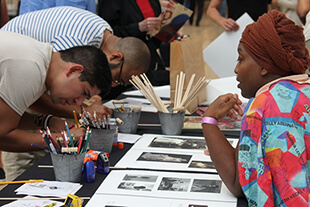 Supported by a 2018-19 DEI Programming Grant, the Design Department will host a "Racism Untaught" workshop on identifying and dismantling racialized design. 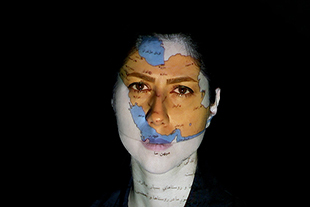 The Museum of Contemporary Photography will kick off programming for its current exhibition “Stateless: Views of Global Migration” with a symposium featuring artists, activists, and scholars. 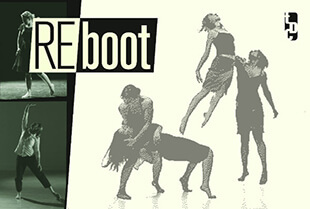 The Dance Center of Columbia College Chicago will present “Chambre Noire (Dark Room)” in partnership with the third Chicago International Puppet Theater Festival biennial showcase. 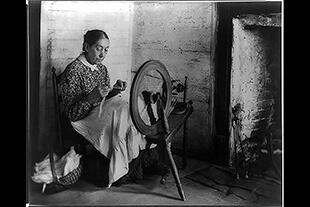 Art and Art History Associate Professor Mel Potter will host a conversation with Jennifer Scott, Director and Chief Curator at the Jane Addams Hull-House Museum, on the history and legacy of woman-centric community building at Hull-House. 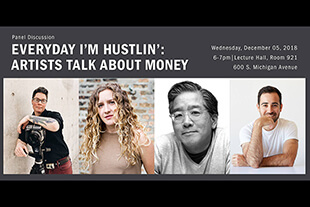 The Photography Department will host a panel discussion on the various ways artists can support themselves financially while pursuing their creative practice. 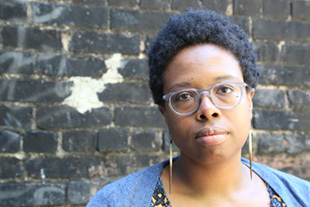 Curator and Art History alum Jamillah James ’05 will lead a discussion on the world of contemporary art and her career and curatorial practice. 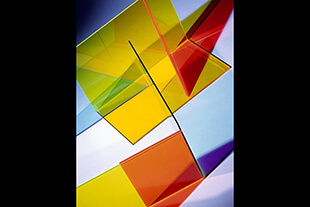 The Museum of Contemporary Photography will host a Lecture in Photography with photographer Barbara Kasten, whose work transforms architecture into formal abstract compositions. 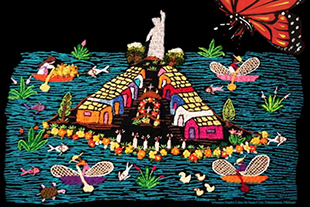 The Library and the Humanities, History, and Social Sciences Department will host a conversation with artist Fabio Rodriguez on the complex cultural relationship between Haiti and the Dominican Republic. 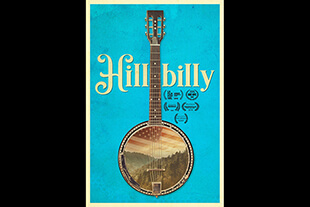 Discussion and Q&A to follow with screenwriter Daniel Stiepelman and executive producer Karen Loop on Tuesday, November 27. 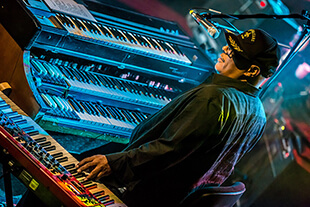 As part of Columbia's new “Collective Impact” performance series, multi-instrumentalist Ivan Neville will give a live performance with several student ensembles. 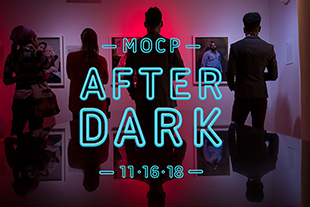 The Museum of Contemporary Photography will host their next MoCP After Dark event, featuring a live DJ set, interdisciplinary performances, and food and drink. 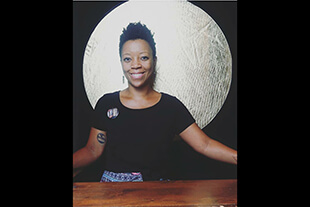 Researcher, educator, and visual designer Nekita Thomas will lead a discussion on social practice and critical race design. 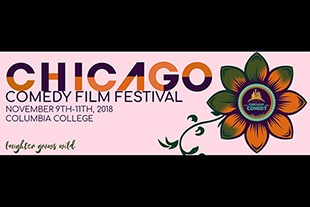 The 8th annual Chicago Comedy Film Festival will showcase the best new films in a genre often underrepresented on the festival circuit. 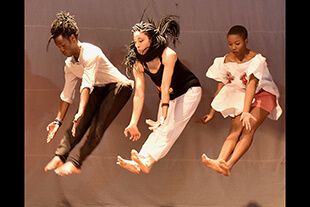 The Dance Center of Columbia presents “EKILI MUNDA | What Lies Within,” a visceral engagement with the African Diaspora. 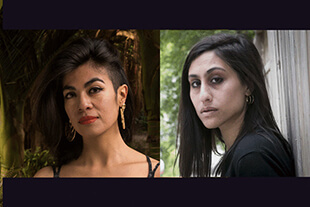 The Creative Writing Reading Series continues with readings from alum Ingrid Rojas Contreras MA ’09 and Durga Chew-Bose. 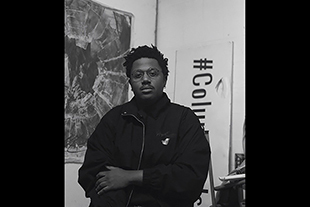 Museum of Contemporary Photography exhibiting artist Paul Mpagi Sepuya will lead a Lecture in Photography on his work in "Echoes: Reframing Collage." 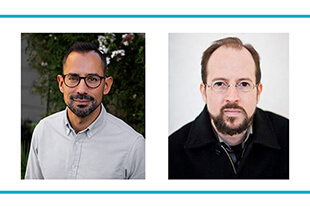 The English and Creative Writing Department’s Fall 2018 Reading Series continues with readings from Mort Castle and Daniel Kraus. 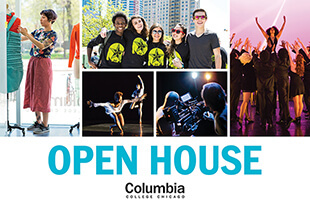 Columbia's annual Open House showcases the campus culture and academic departments to prospective students. 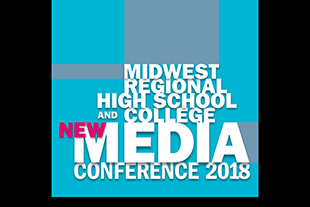 Columbia will host the 16th Annual New Media Conference, which emphasizes career development and employability in the arts. 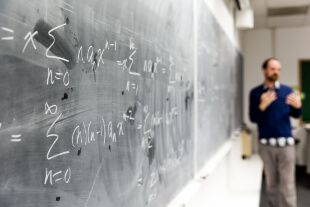 The Science and Mathematics Department will continue their Fall Colloquium Series with a discussion on fractals and fractal imaging. 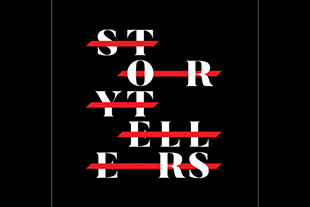 Columbia will launch a new storytelling series, inviting performances from students, faculty, staff, and alumni in all disciplines. 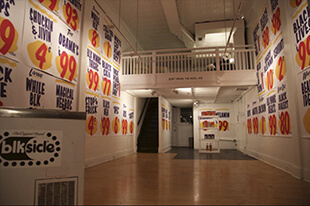 The Wabash Arts Corridor Crawl allows Columbia Weekend participants to explore gallery openings, concerts, street performances, and more. 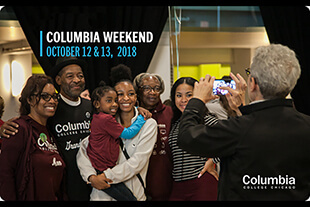 Columbia will host its annual Columbia Weekend beginning October 12, featuring art exhibitions and performances for students and their families. 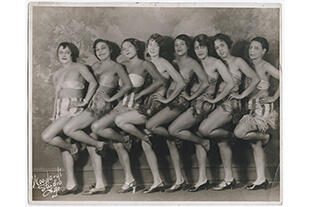 Art and Art History Associate Professor Amy Mooney and photography historian Deborah Willis to discuss the legacy and work of late 19th and early 20th-century African-American photographers. 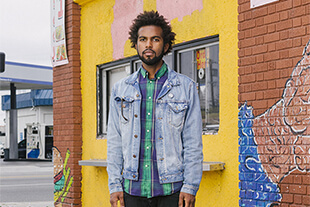 Dance Visiting Faculty Member and danceGathering co-curator Qudus Onikeku will host a discussion with Columbia faculty and alumni who participated in last year's event for attendees interested in next year's "anti-disciplinary" festival. 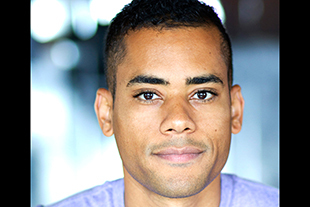 Award-winning performance artist and Fine Arts alum EJ Hill ’11 to present a guest lecture for the Art and Art History Department's "Art Now!" series. 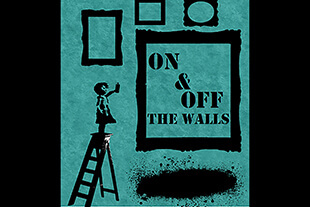 Columbia's Library to host "On & Off the Walls" artist panel discussing traditional and non-traditional approaches to displaying work. 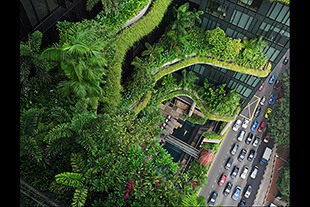 Photographer Lucas Foglia, whose exhibition "Human Nature" is on display at the Museum of Contemporary Photography through September 30, to lead a Lecture in Photography. 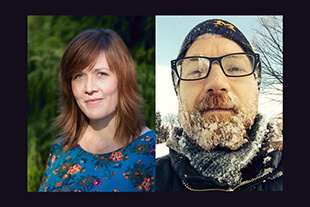 The Fall 2018 Creative Writing Reading Series kicks off with readings from novelist Lindsay Hunter and poet Matthew Rohrer. 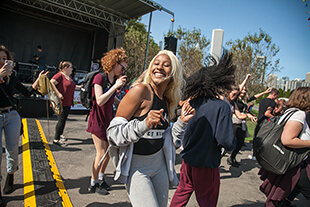 Art Design Chicago will host a Celebrating South Side Stories event, featuring collaborations and performances from Columbia students, faculty, and alumni. 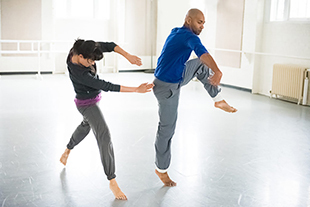 The Dance COLEctive’s first concert program performance since 2017 will feature several Dance faculty members and alumni. 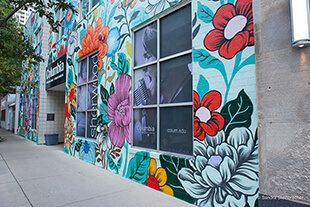 Columbia will host a walking tour of the Wabash Arts Corridor, highlighting over a dozen murals and works of art. 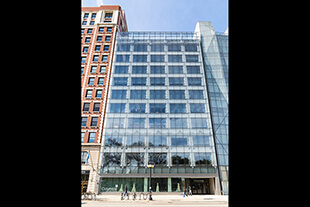 Columbia will welcome its new students to campus at the New Student Convocation, which showcases Columbia's creative community. 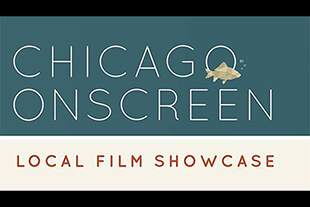 The Chicago Park District will screen curated films from the Chicago Feminist Film Festival as part of the Chicago Onscreen Local Film Showcase. 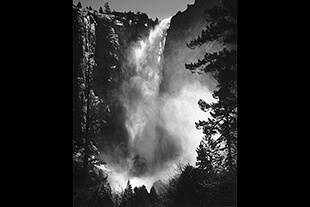 The next installment of the Museum of Contemporary Photography's Photos at Noon series will explore landscape photography and images of nature. 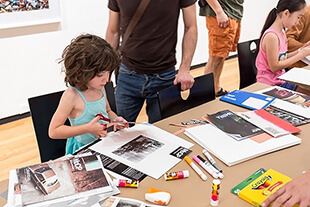 The Museum of Contemporary Photography's summer Family Day will have workshops and interactive art activities for all ages. 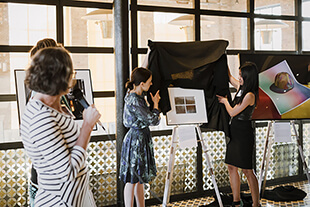 An MoCP mini-course will explore the art of portraiture through selected works from the museum's archives. 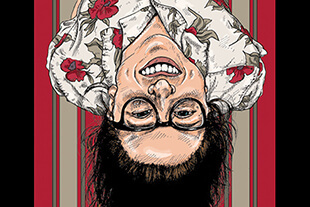 The Illustration program will exhibit over 40 current and graduated students’ work in the Glass Curtain Gallery through July 27. 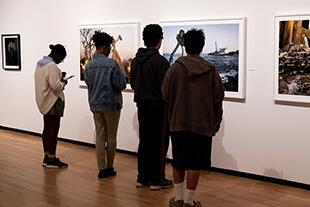 The Museum of Contemporary Photography will host its first-ever Teen Night with activities geared specifically toward a younger audience. 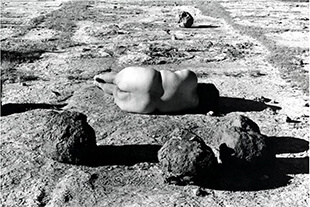 The Museum of Contemporary Photography will host an opening reception for their two new exhibitions. 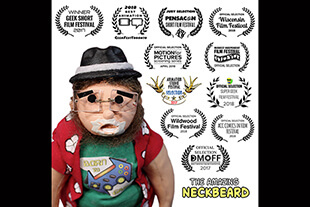 Cinema and Television Arts alum Aaron Legg ’17 will have his animation 'The Amazing Neckbeard' featured at the Millennium Park Summer Film Series as a part of the ChicagoMade Shorts Series. 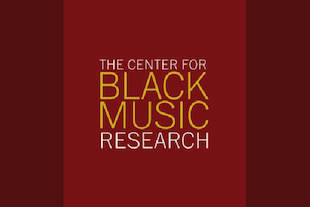 The Center for Black Music Research's Melanie Zeck will lead two workshops on programming black music at the League of American Orchestras’ annual conference. 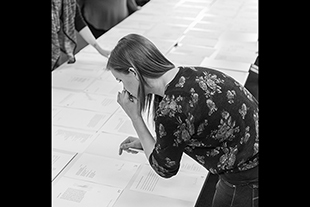 A print party, the final public programming for "In Their Own Form," will feature the unveiling of four new prints being added to the MoCP's Fine Print Program. In partnership with Manifest, this interactive exhibit celebrates the role of science fiction in comic books, literature, and other media. 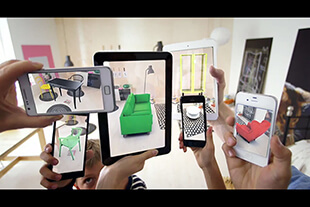 Virtual Reality expert Naomi Roth and Kellogg Innovation Network co-founder Robert Wolcott will discuss the impact of virtual reality as part of the French Consulate's French Innovation Week. 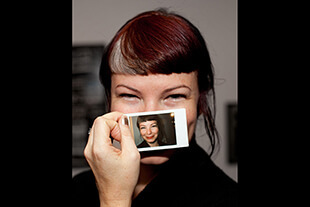 Creative Director and publisher of the Aperture Foundation's "PhotoBook Review" Lesley A. Martin to guest lecture. 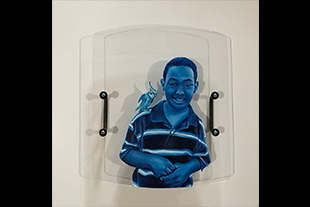 Diane Dammeyer Fellow Anahid Ghorbani MFA ’17 to present culminating exhibition "The Edge of Shadows." 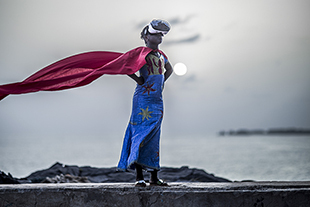 As part of the MoCP's "In Their Own Form" programming, Jennifer Scott, D. Denenge Duyst-Akpem, and Ingrid LaFleur will discuss Afrofuturist themes in contemporary art. 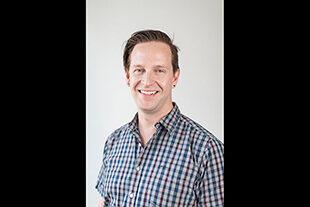 Human Capital in "Two Days, One Night"
Humanities, History, and Social Sciences Associate Professor Rob Watkins to lecture on the socioeconomics of the 2014 film "Two Days, One Night." 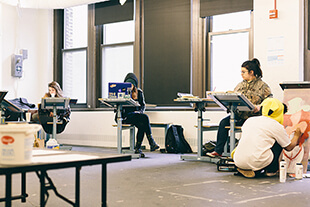 College students and teenagers from 826CHI will use creative writing strategies to engage with works from the MoCP's show "In Their Own Form." 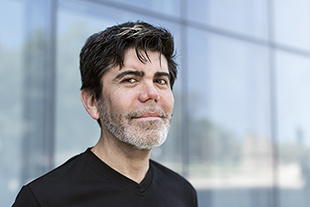 Journalism alum Oscar Valdez ’05 will present on depictions of Mexico's Purépecha indigenous people in media. 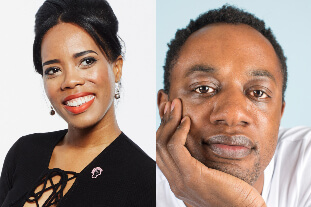 Comedian Brian Babylon will lead a discussion on the art of storytelling featuring writers, actors, and other notable creators. 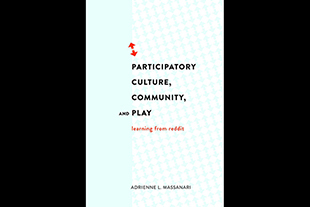 From #Gamergate to #Pizzagate: Reddit and the "Alt-Right"
Visiting scholar Adrienne Massanari, PhD, will discuss the 2014 #Gamergate controversy and the rise of the "alt-right" on Reddit. 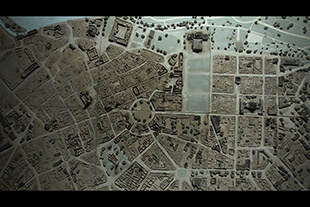 Cameron Granger's video playlist inspired by the MoCP "In Their Own Form" exhibition to display April 25. Poet, scholar, and Chicago performance artist Rey Andújar will discuss Dominican poetry and modern Caribbean culture. 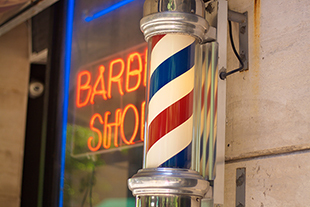 The Barbershop meeting series fosters fellowship and community for men of color. 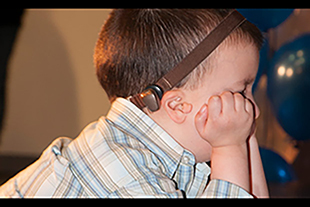 Audio Arts and Acoustics and Creative Arts Therapies Department to sponsor a free family concert for children with deafness and hearing loss. 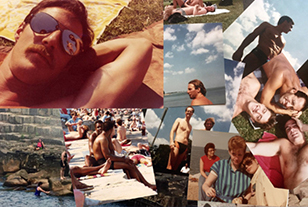 LGBTQIA+ historian Owen Keehnen will guest lecture on the legacy of the Belmont Rocks, a now-demolished safe space for queer people to unite in Chicago. 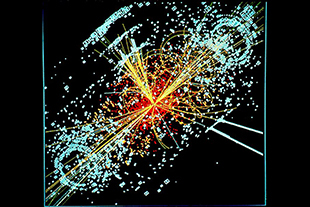 Visiting scholar Jahred Adelman, PhD, will discuss his work with the Large Hadron Collider. 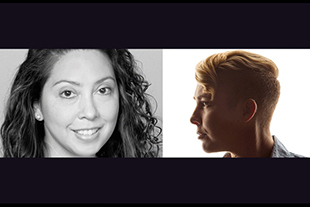 The Spring 2018 Reading Series continues with readings from Jenny Boully and Meg Day. 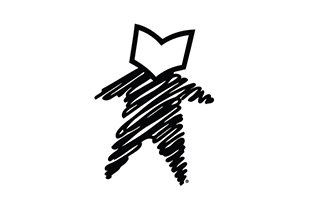 Students, faculty, and staff will volunteer as "books" to be "read" and share their experiences with discrimination as part of The Human Library. Communication Associate Professor Elio Leturia will discuss the modern history of Perú, one of the world's fastest growing economies. 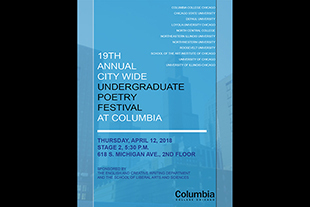 Young poets from 11 Chicagoland colleges will read their work at the annual Citywide Undergraduate Poetry Festival. 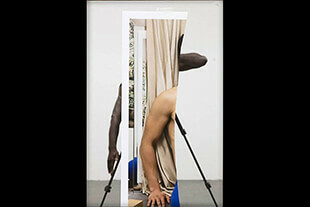 Exhibiting artists will discuss their work at the opening of the new MoCP show "In Their Own Form." 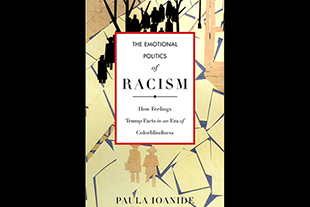 Visiting scholar Paula Ioanide will lecture on emotional politics and its ties to the resurgence of white nationalism. 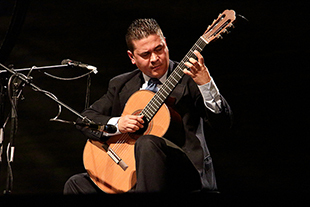 Award-winning guitarist Cutbero Cibrián Tapia will join the Music Department for a night of music April 11. 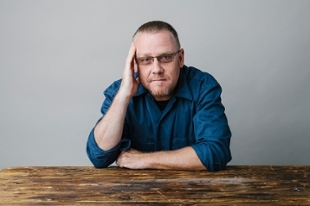 English and Creative Writing Associate Professor and Ray Bradbury's authorized biographer will lecture on Bradbury's legacy. 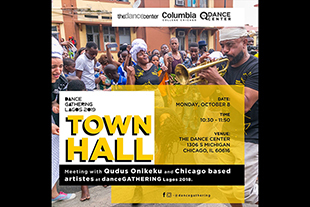 The Dance Center of Columbia College Chicago will host the Chicago premiere of Bebe Miller's new work "In a Rhythm." Authors Halimah Marcus and Jac Jemc will discuss the current landscape of the publishing industry and explore what the future of publishing holds. A body positivity discussion panel will explore the experiences and challenges of plus-sized women. 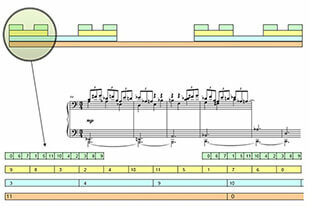 New work "Of Whales, Time, and Your Last Attempt To Reach Me" to debut at the Dance Center March 29-31. HHSS Assistant Professor Michelle Yates will examine the films "Soylent Green" and "Interstellar" through an ecofeminist lens. 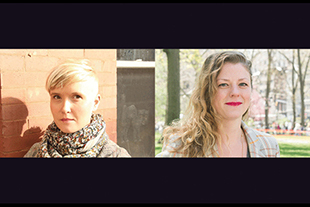 The Spring 2018 Reading Series continues with a night of readings from recent alumni from Columbia's Fiction, Nonfiction, and Poetry MFA programs. 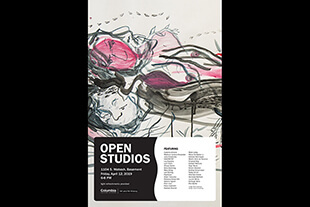 Select graduate and undergraduate student artists will open their studios to the public for a look inside the creative process. 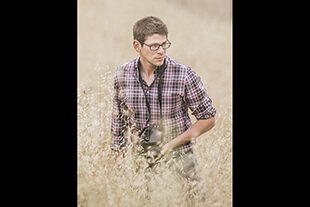 Music Department Artist-in-Residence Russell Gunn will play a weekend of shows with the Columbia College Jazz Ensemble. 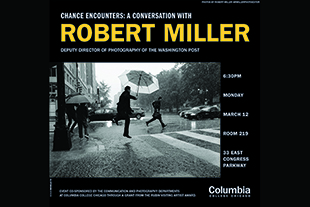 Deputy Director of Photography at "The Washington Post" will speak on street photography and the future of photojournalism. 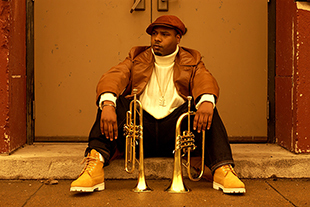 Music Department Artist-in-Residence will perform his recent work in a residency concert at the Music Center Concert Hall. 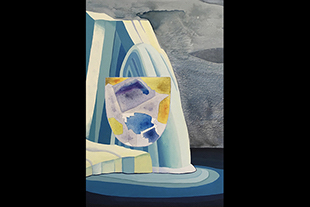 Aquatic-inspired exhibition "Waterworld" will run at the Glass Curtain Gallery March 8-April 20. 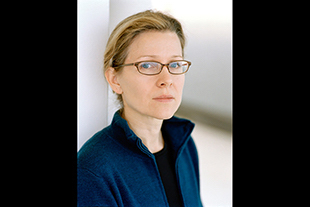 Jennifer Blessing, senior curator of photography at New York’s Solomon R. Guggenheim Museum, will speak at the Ferguson Lecture Hall March 7. 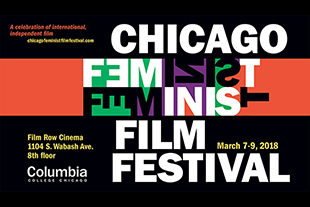 The third annual Chicago Feminist Film Festival will run March 7-9 in Film Row Cinema. 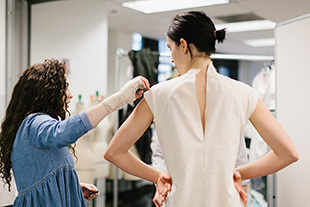 Fashion Studies students will have their work exhibited in a Dean's Student Showcase March 6. 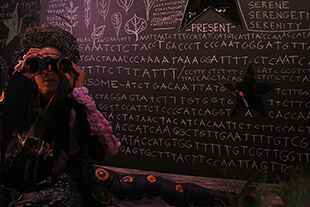 Dammeyer Fellow Anahid Ghorbani MFA ’17 will discuss the role and responsibilities of socially engaged art. Music Department Artist-in-Residence Cory Henry will discuss his work and career with students March 5. 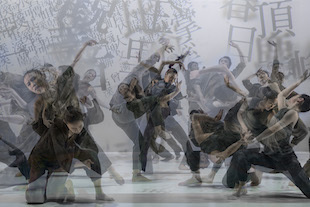 Cloud Gate Dance Theatre of Taiwan will premiere their new show "Formosa" March 2-3. 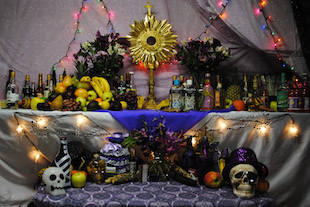 Visiting scholar Karen Richman will lecture on the role Vodou in Haitian arts, culture, and history.